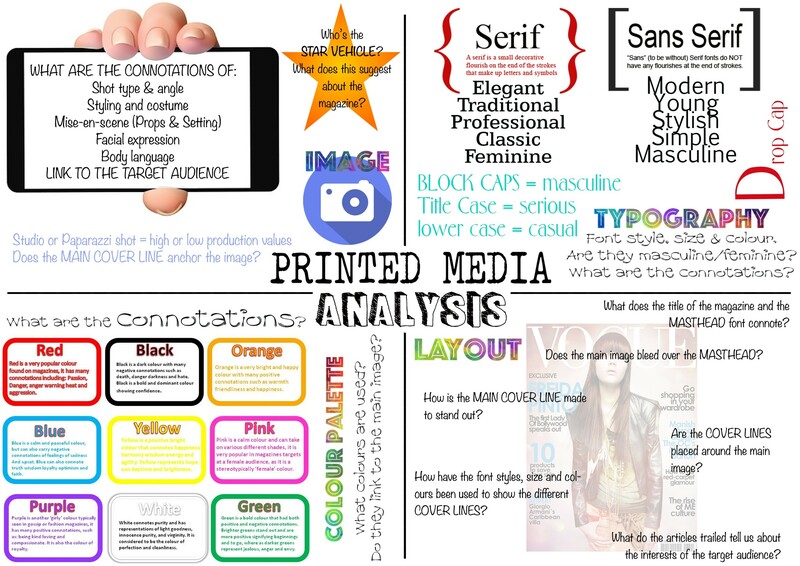 As the table below illustrates, all aspects of literacy play a massive role in GCSE and A Level Media at Bodmin College. This is because the subject aims to prepare pupils for further education and for careers in the media industry – an industry all about communication - through following the OCR GCSE Media course (link to specification). Developing practical skills that involve writing for: -	TV News -	Magazine covers, content pages and double page spreads. -	Websites. -	& TV drama scripting. Reading news reports to camera (BBC School Report – careers link). Acquire knowledge and understanding of a range of important media issues through reading and analysing a range of media texts (print, audio, moving image and online) & theories. In written work, pupils need to be able to demonstrate skills of; enquiry, critical thinking, decision-making, analysis and evaluation. Conducting interviews (for TV News, radio and articles). 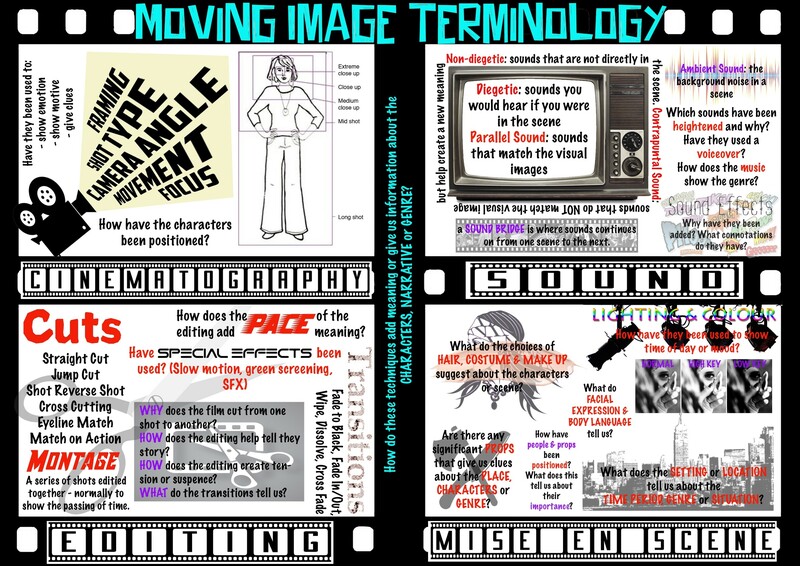 In written work, pupils need to show understand and apply specialist subject-specific terminology to analyse and compare media products and the contexts in which they are produced and consumed in order to make informed arguments, reach substantiated judgements and draw conclusions about media issues	 Performing scripts for short films/TV Drama. In written work, pupils need to appreciate how theoretical understanding supports practice and practice supports theoretical understanding	 Radio broadcasts. Critically discussing the media and their role both historically and currently in society, culture and politics. shallow focus and focus pulls. blocking (the composition of elements within the shot).